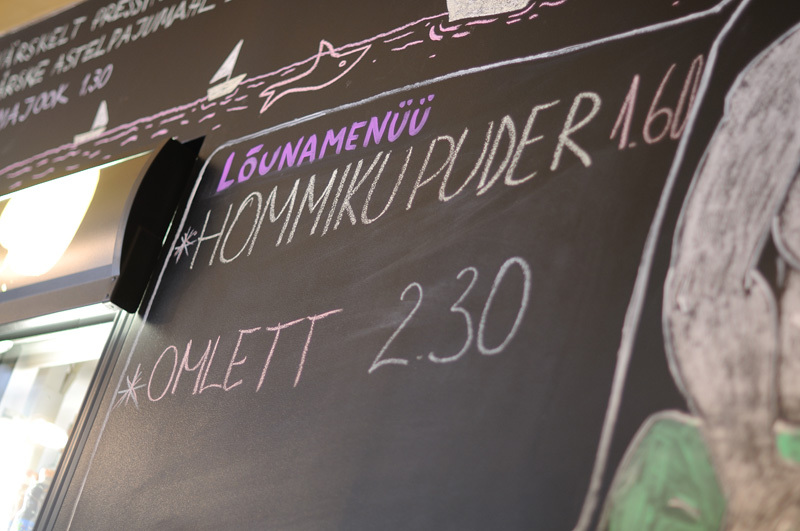 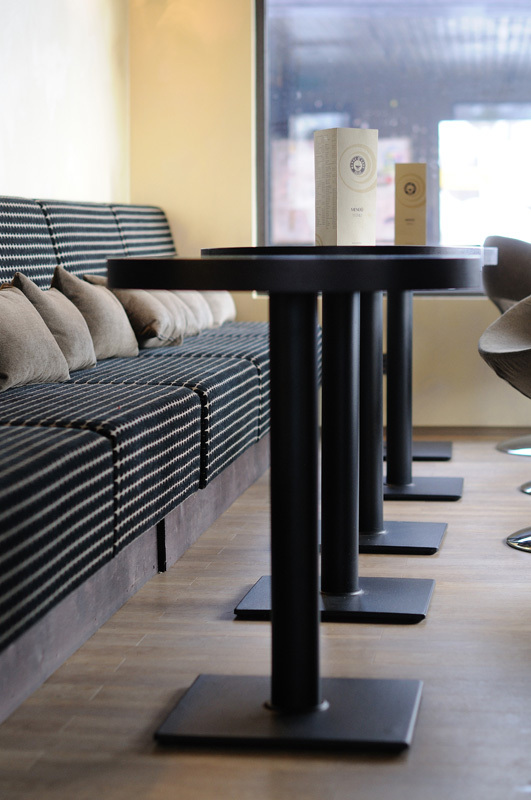 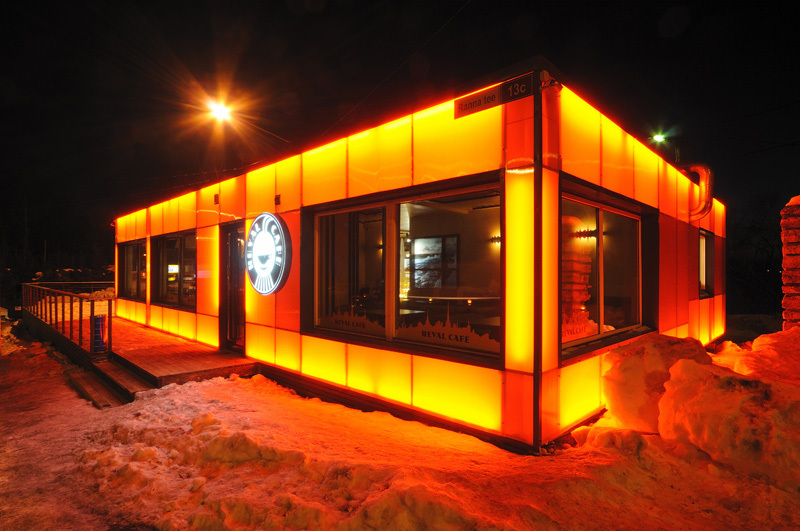 Reval Café in Viimsi, close to the Tallinn border, is situated next to Miiduranna bus stop. 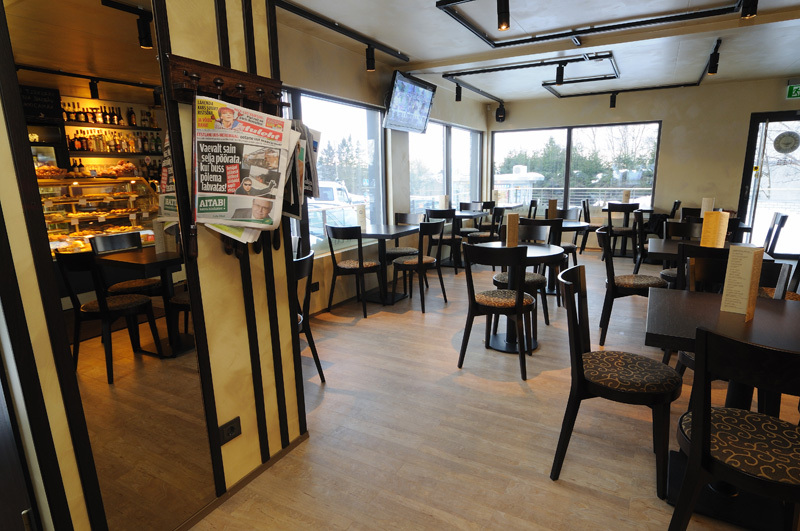 The cafe has 50 seats and its menu follows the best traditions of the Reval Café kitchen. 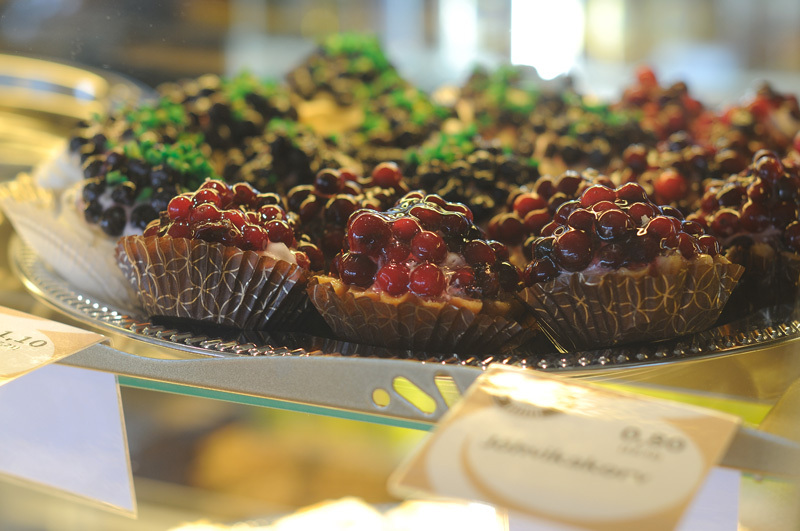 You can enjoy breakfast, lunch specials, fresh bakery items, green salads and sandwiches, not to mention tasty coffee and delicious cakes.